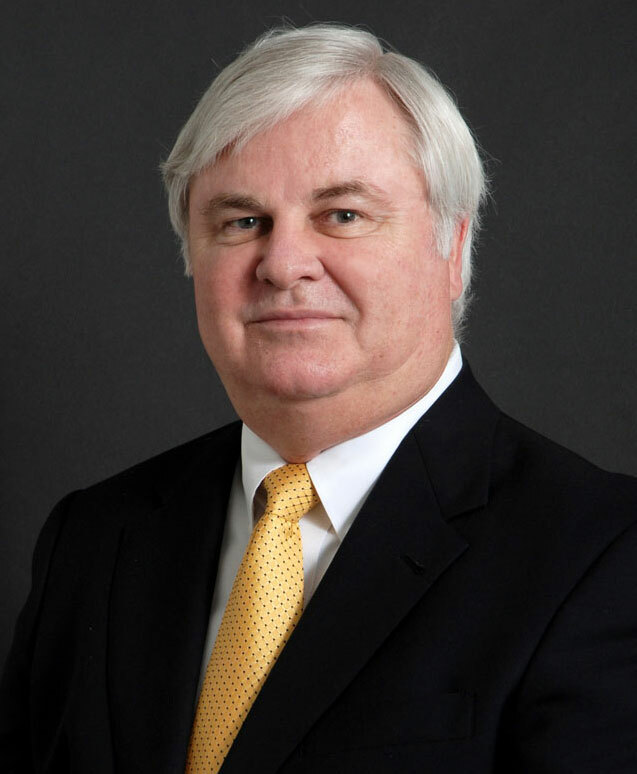 The KEYTLaw law firm was founded by Phoenix attorney Richard Keyt in 2001. Rick has been practicing Arizona law since 1980. He practices primarily in the areas of business law, contracts, commercial transactions, entity formations (6,400+ LLCs formed since 1992), nonprofit corporations and charitable organizations, estate planning (Wills & Trusts), probate and asset protection. Rick represents start up companies and established businesses with respect to a wide variety of business legal matters such as forming new companies, commercial contracts of all types and general legal issues. He assists companies in adopting Buy Sell Agreements, a document that is essential for all valuable companies because it contains the owners’ exit strategy after a death, disability or other triggering event. He has extensive experience representing buyers and sellers of businesses and borrowers and lenders in loan transactions. 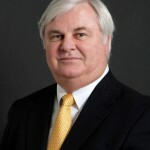 At one time Rick was the Arizona attorney for one of the largest banks in the U.S. in connection with its loans secured by Arizona real estate. Rick has represented buyers and sellers of raw land, commercial, residential, office, shopping centers and industrial real estate, including multi-million dollar securitized loan transactions. Rick is the author and creator of all of the KEYTLaw websites and two law books. Rick’s first book is the “LLC Operations Manual,” a 170+ page that explains legal and practical issues that arise in the operation of a limited liability company. Members of Silver and Gold LLCs formed by Richard get a hard copy of the book and free access to the eBook, but others must subscribe for a monthly ($47/month) or annual ($97/year) subscription. Rick’s second book is “Family Asset Protection,” which people say is a great way to learn about Wills, Trusts and estate planning. This free book is full of helpful illustrations. Its purpose is to teach people how to protect their most valuable asset – their loved ones – from their death or incapacity. AV, which is the highest rating given by this respected national attorney rating service. Gallagher & Kennedy, P.A. – Rick was a shareholder in the corporate, transactions and intellectual property departments of one of the largest law firms in Arizona. Keyt Lawless Zarkou Cronin & O’Sullivan, P.C. – Rick was a founder and a shareholder in a boutique business law firm. WealthCounsel – Member. WealthCounsel is an organization of 5,000+ estate planning attorneys working together as colleagues — not competitors — who have created the premier cutting-edge document creation system in the estate planning field. Married to Carol Keyt since 1972. Carol is KEYTLaw’s office manager, bookkeeper and primary LLC legal assistant. Rick and Carol have three children. They all graduated from Arizona State University. Kari, the oldest, is a Southwest Airlines flight attendant married to a Southwest Airlines captain. She lives near the Woodlands, Texas. Son Ricky has an undergraduate degree in accounting from Arizona State University and a masters degree in accounting from Notre Dame University. Before attending law school Ricky was a CPA who worked for a national accounting firm. Ricky graduated with a law degree from the Arizona State University School of Law in May of 2012. He is a member of the Arizona Bar and of counsel to KEYTLaw, LLC. Ricky passed the February 2013 California Bar exam and is licensed to practice law in California. He worked as a law clerk for KEYTLaw while in law school. Katie graduated from Arizona State University. She has been Richard’s LLC legal assistant for more than six years. Katie is the KEYTLaw Girl. Katie is also a professional photographer whose website is Katenelle Photography. United States Air Force, 1970 – 1976; Honorable discharge as a Captain. Member of the Red River Valley Fighter Pilots Association. Flew the F-4 Phantom II supersonic (mach 2+) fighter bomber for five years. 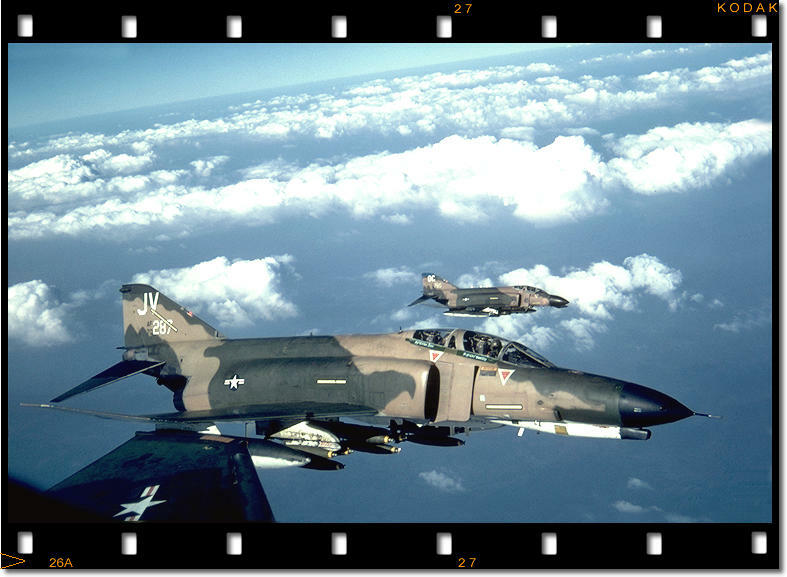 The picture in the prior link shows an F-4E over southeast Asia with a 20mm canon (a six barreled gun capable of firing 6,000 rounds/minute) in the nose and 12 Mark 82 five hundred pound general purpose bombs – 6 on the center line and 3 under each wing. This was a typical ordinance load for close air support missions in 1972. The outboard stations under the wings carry two 360 gallon external fuel tanks that could be jettisoned if necessary for more range and better maneuverability. Combat missions in 1972 over North Vietnam, South Vietnam & Laos while a member of the 35th Tactical Fighter Squadron based at Korat Royal Thai Air Base, Thailand. In the picture above, my right hand is resting on an AIM-9 Sidewinder infrared guided air to air missile and my left hand is on a 360 gallon external fuel tank. The yellowish rectangular strips above the wing and on the tail below the JJ are florescent lights for night formation flying. Sat on nuclear alert as part of the single integrated operational plan (SIOP) with a 1 megaton (1,000,000 tons of TNT) nuclear bomb on my airplane and air defense alert (intercepted Russian bombers approaching the coast of South Korea) at Kunsan Air Base, South Korea, 1973. F-4s on alert had to be airborne within ten minutes of being scrambled, which was always an Adrenalin pumping experience. Nothing quite like playing Monopoly or cards with the guys in the alert shack one minute and blasting into the sky five minutes later at 600+ knots in a supersonic jet fighter carrying four AIM-7 Sparrow radar guided missiles, four AIM-9 Sidewinder heat-seeking missiles and 700 rounds of 20mm ammunition. F-4 instructor in the: (i) classroom (Aircraft General, Weapons Computer Release System & Combat Mission Planning), (ii) simulator, and (iii) airborne in the 35th Tactical Fighter Training Squadron at George Air Force Base, California, 1973 – 1976. Twice picked up brand new F-4s from the McDonnell Douglas factory in St Louis and delivered the airplanes to Tehran, Iran, for the Iranian Air Force during the rule of the Shah of Iran. 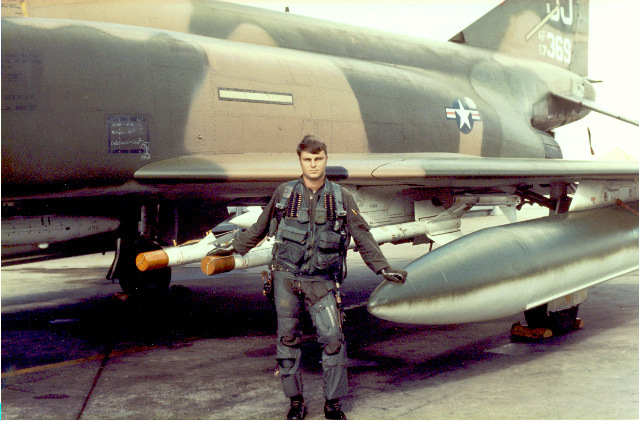 For articles I have written about flying the F-4 in combat in the Vietnam war in 1972, see my F-4 website called Flying the F-4. See some of my pictures from the Vietnam war.